Twila True Fine Jewelry is a unique destination nestled within the glittering enclave of Newport Beach, California. Inspired by its namesake, the boutique specializes in marrying time honored traditions of the past with jewelry and gifts for today’s luxury connoisseur. With a team of jewelers practiced in old world craftsmanship and Twila’s vision for the future, Twila True Fine Jewelry is a place where modern jewelry fantasies come true. Whether seeking an heirloom masterpiece destined to last through generations or custom creations akin to works of art, we strive to provide our clients with an experience that is nothing short of magical. From timeless rings to luxury watches, the products we produce are all much more than physical objects. They represent beauty, elegance, love, compassion and we’ve found that they can have a profound effect on their wearers. 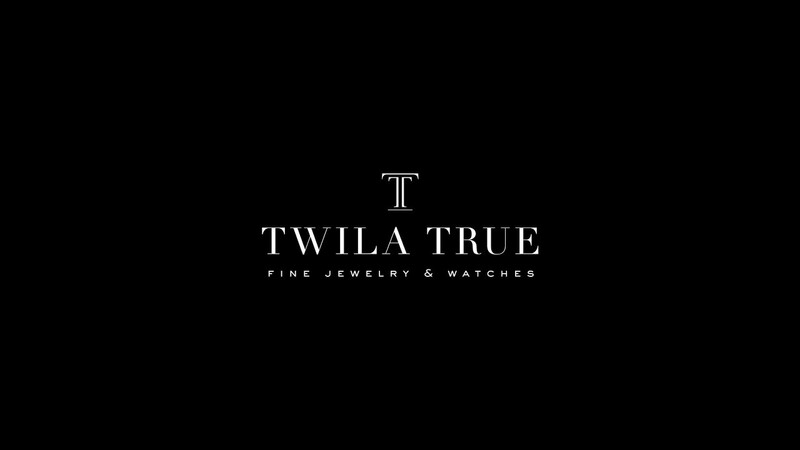 Twila True Fine Jewelry is a contemporary “jewel box” where sparkling ready-made pieces beckon and personal stories are translated into breathtaking actuality. We invite you to take a trip down to the stunning Newport Beach to browse our collection. Together, we may also ideate and create a custom creation for you to pass down to generations to come. Our custom jewelry ranges from elaborate rings and earrings to bracelets, necklaces, and men’s watches. We look forward to sharing this special experience with you.